The ProFractional laser treatment will provide you with smooth, glowing skin. The cutting-edge fractionated technology has the power to reduce acne scars, wrinkles, brown spots, and sun damage. The stimulation of collagen means that you will see that wrinkles and scars are smoothed and plumped, while brown spots fade and the skin is tightened. 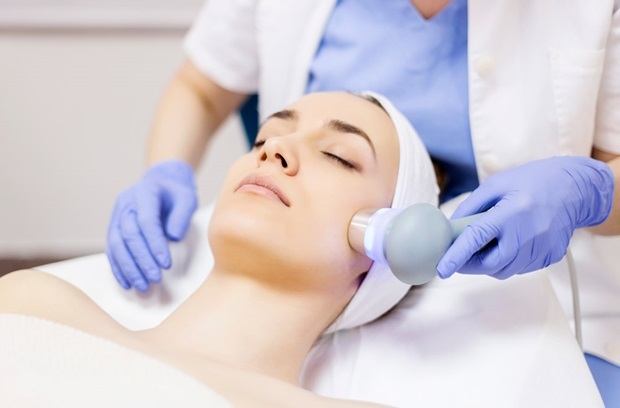 The ProFractional laser treatment has the ability to treat a variety of skin conditions such as wrinkles, skin laxity, poor texture and tone, photo damage and scars. It uses a laser micro-beam to treat thousands of pinpoint areas of your skin, which mean that you experience a quicker healing time. Immediately after treatment, you will experience tighter, lifted skin and underlying tissue. The Profractional Laser makes it easy for you to achieve tighter, contoured skin without surgery or injections. With minimal downtime, you will see improvements in tone, contour, and texture naturally through the stimulation of the collagen already present in your skin. Unlike other laser treatments, the ProFractional laser is suitable for all skin types and tones. The treatment can be used for all areas of the face, which include the forehead, eyes, nasolabial folds, lip lines, and chin. Other areas suitable for the ProFractional laser include the neck, chest, and hands. The ProFractional laser treatment is only available in the offices of qualified physicians. 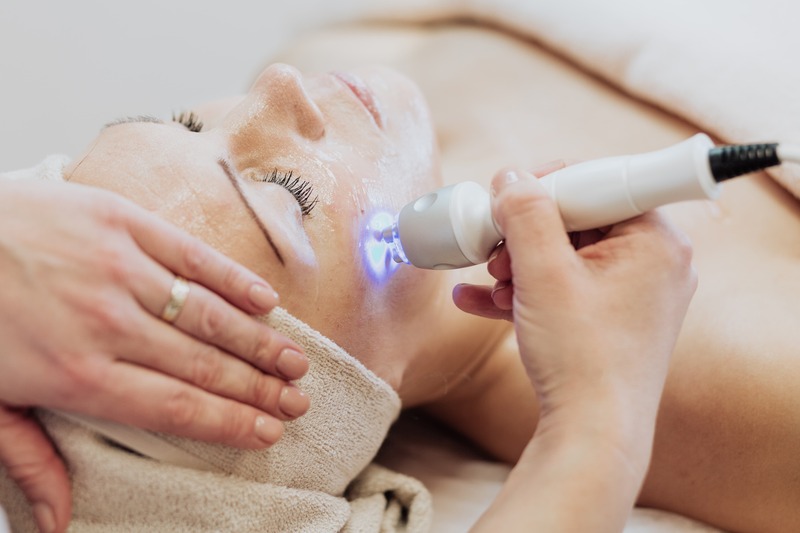 The staff at The Centre for Dermatology are well-trained and educated in this laser treatment and ensure our patients get the best possible results. The ProFractional laser works by using laser energy to create thousands of microscopic channels in the skin. The production of collagen will be stimulated in the treatment areas, which will plump up the skin and smooth out wrinkles. If you have a history of cold sores around the mouth, you should take an oral antibiotic medication before and after treatment to help prevent a viral infection around the time of the procedure. We also recommend patients to avoid unprotected sun exposure up to two months before the procedure, as it can lead to permanent irregular pigmentation in treatment areas. If you have questions about sun protection and acceptable sun exposure, please ensure to consult a member of The Centre for Dermatology before your procedure. Immediately following the ProFractional laser treatment, clinical studies have shown that patients experience smoother, firmer, tighter skin. As a result of collagen production, skin improvement such as increased tightening and contouring effects will continue over time. ProFractional laser resurfacing is a non-surgical procedure that will reverse the aging process by years. The treatment helps correct wrinkles, reduce the appearance of melasma and hyperpigmentation, acne and surgical scars, and also improve the overall texture and tone of the skin dramatically. During the treatment, you will experience a brief heat sensation. Following the procedure, you will experience redness, similar to a sunburn, immediately afterwards. It will take about 2-4 days to heal and most patients can get back to work and apply makeup within 2-3 days after receiving treatment. Your skin will be more sensitive to UV light after the treatment. You must protect the skin and avoid direct sun exposure until the skin has fully healed. As a result, sun protection to prevent sun damage and premature aging of the skin should be used following your treatment. Our staff at The Centre for Dermatology will provide you with everything you need to know to get the best results, and to maintain them too. Scarring or blistering, which is rare. Typically, the ProFractional laser is completed in a series of 3-6 treatments, spaced at 4-6 week intervals depending on what your needs are. A single treatment can tighten the existing collagen present in your skin while also stimulating new collagen production. 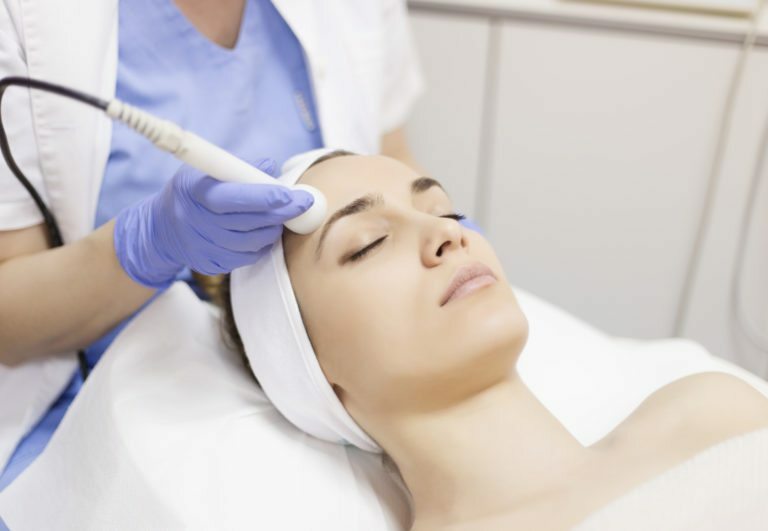 Depending on your skin condition and speed of aging process, results from the ProFractional laser can last for years.